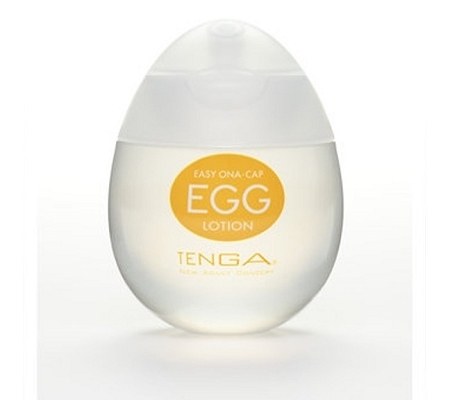 This lotion is perfect for re-lubricating your TENGA egg. This slippery water-based lube is contained in a flat-bottomed egg of it's own and can be easily dispensed on to any TENGA product to create a sensual, slippery and wet feel! 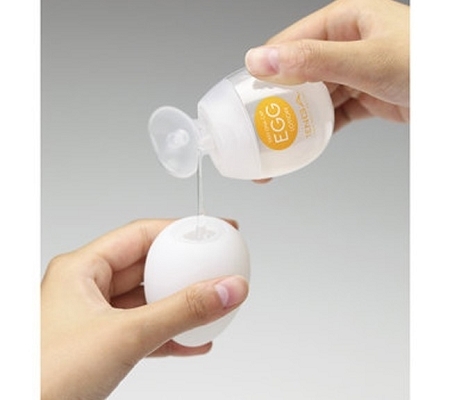 This Egg Lotion designed to be used one-handed and has an easy-squeeze shell and an easy flip-top. 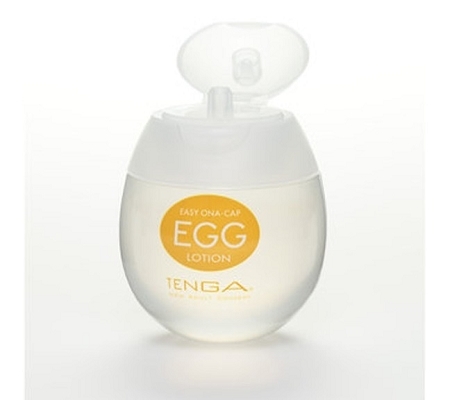 The TENGA Egg Lotion will instantly revitalise any TENGA product, making it slick, smooth and sensual again. Whether you're wanting to make your TENGA Egg last longer, or you're looking for something to maintain the quality of your Flip Hole this colour and fragrance free lubricant is perfect.